We love to share our funniest, wackiest and interesting stories to our best friends and relatives, right? 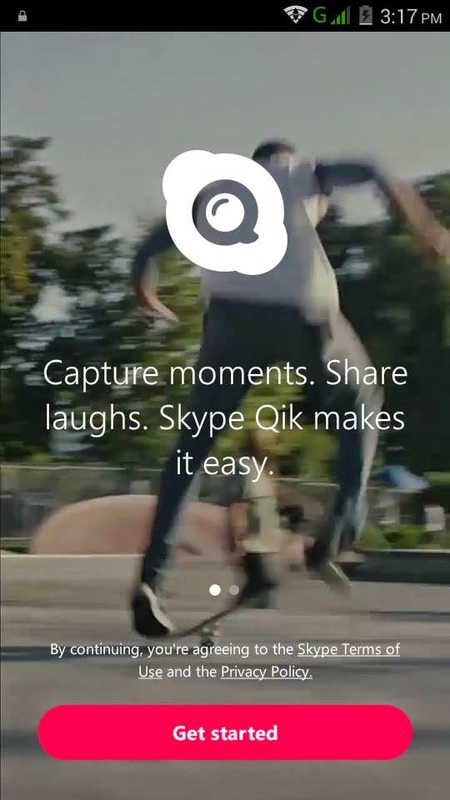 With a new mobile app brought to you by Skype, sharing short videos to your friends will be easier and enjoyable with Skype Qik! Skype Qik (pronounced as 'Quick') is a quick video messaging/communication app that allows you to exchange instant and quick video messages for free. 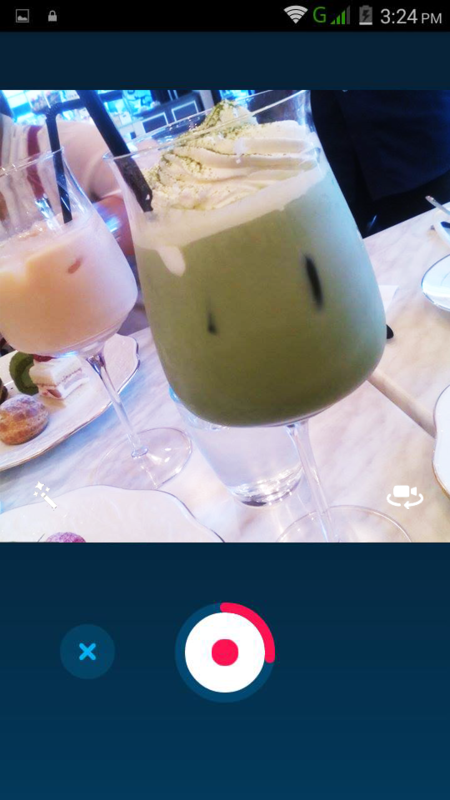 It enables you to capture videos that are up to 40 seconds long, and send them to group of friends. Shooting and trading videos with them will be easier with Skype Qik! As a food and lifestyle blogger, sharing Instagram-worthy photos would not be enough to let my friends and my readers know that I am having a great time. Now with Skype Qik, I can now surely let them see different interesting food finds around the Metro! It's my first time to try Skype Qik so I tested the app first, and yes, I can surely share short video clips with my friends! Skype Qik have different features available for easy sharing of short videos. Got an unattractive, naughty or hideous video and you happened to share it within the group chat? Worry no more as Skype Qik has a feature that let's you erase the video right away from the chat. It's like it didn’t happened at all! Also, it is easier to make a group conversation so you can enjoy a hassle-free video sharing! 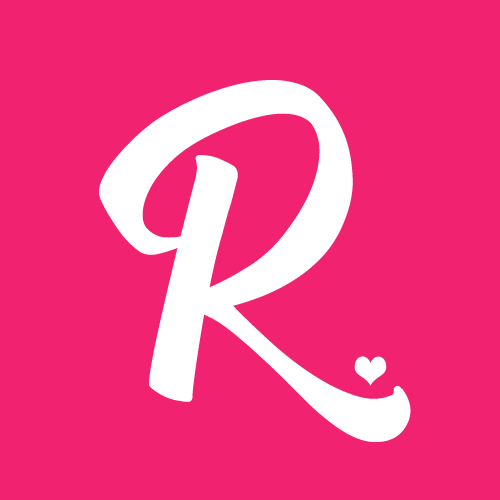 A perfect app to share to my friends! 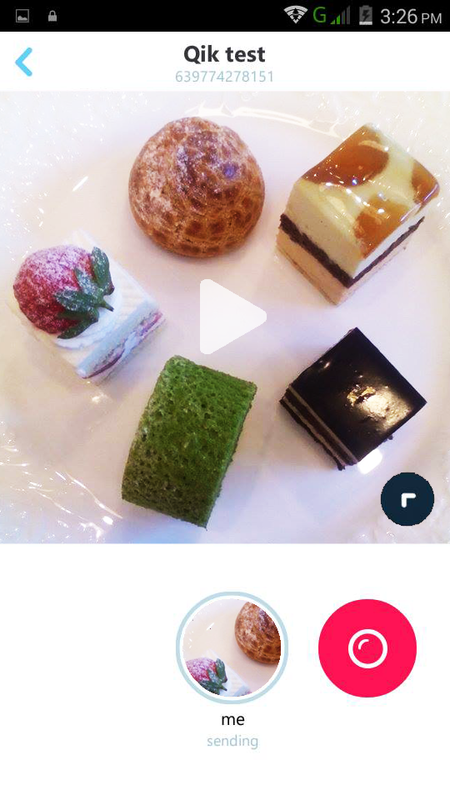 I enjoyed taking short videos of anything about food with the use of Skype Qik. 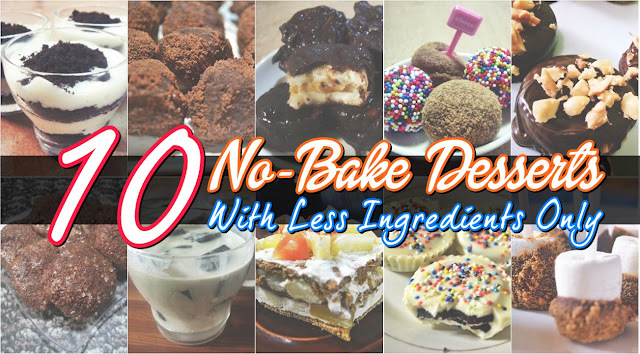 I can also do a short food review per dish at the same time and share it to them. 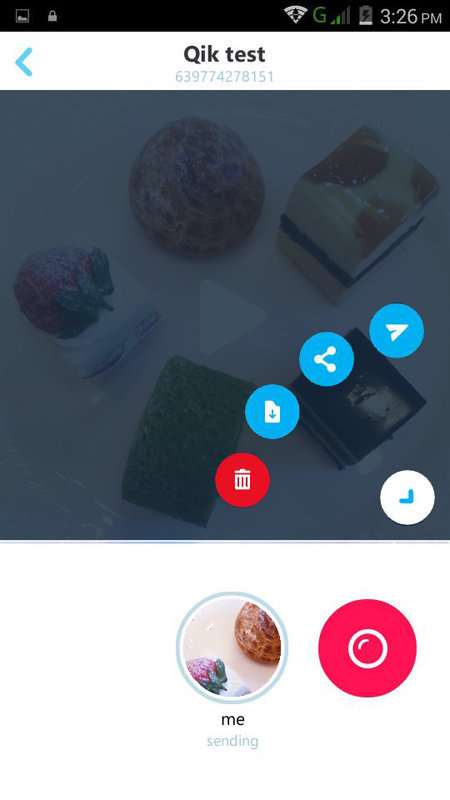 Be sure to try Skype Qik and start sharing your short videos! 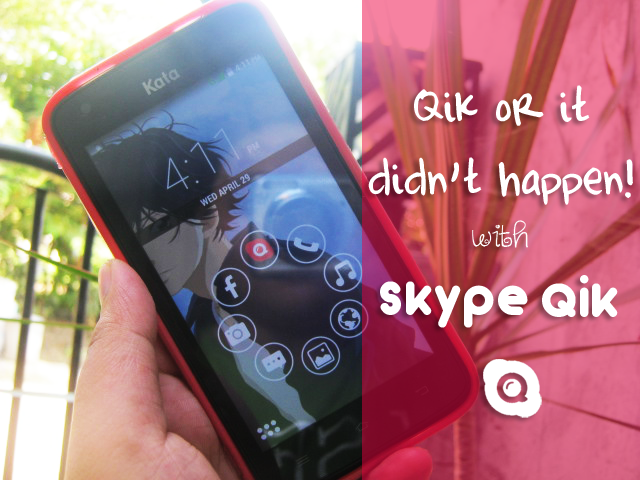 Skype Qik is available on Apple App Store, Google Play Store, or Windows Phone Store. Visit their website to know more about Skype Qik at http://www.skype.com/en/qik/.